Give your home a clean, contemporary and sophisticated look with the range of cutting edge frameless skylights from The Window Centre. Visually stunning and easy to maintain, these chic skylights encourage vast amounts of natural light and make for a bright, airy space. As North West London’s premier window installers, you can count on our team to install new frameless skylights according to your exact requirements. 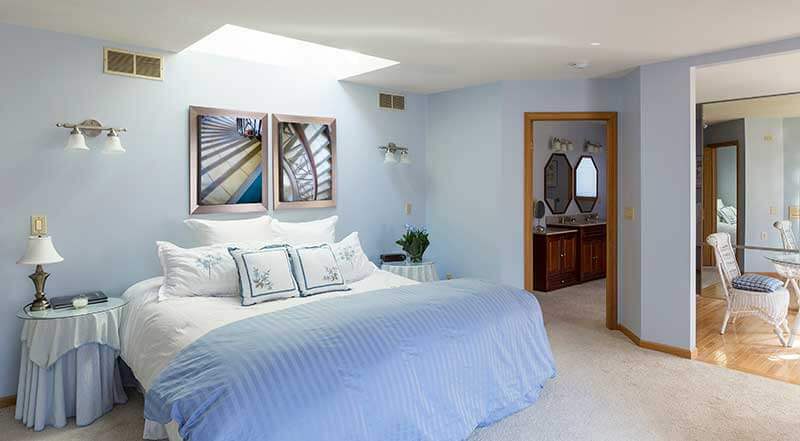 Are you interested in a frameless skylight for your home? For a free quote or to make an enquiry, just call our team. 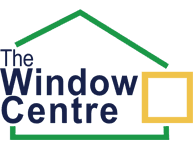 At The Window Centre, we offer a comprehensive installation process. Our team will work with you from the initial consultation all the way through to the final installation, taking the time and effort to understand your unique requirements and design vision. 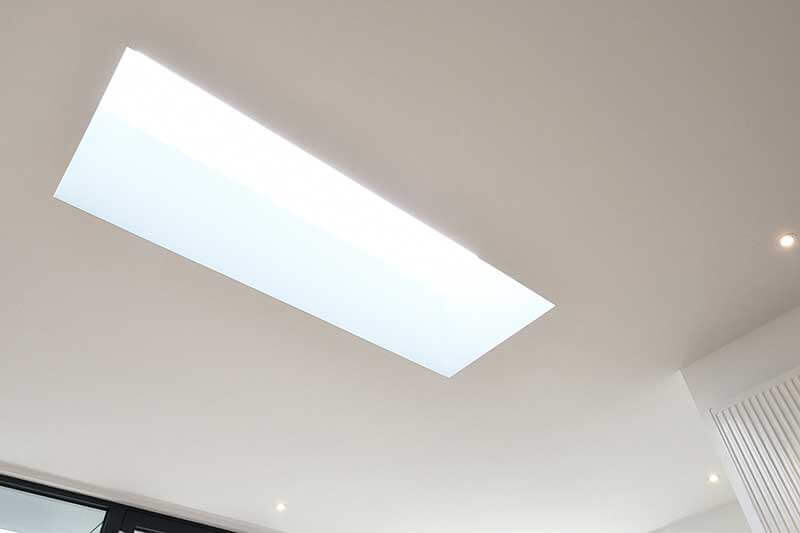 As Harrow, Pinner and North West London’s specialists in energy-conserving window installations, you can rest assured that your frameless skylight will not only look great, but also create a more energy efficient home. Why Choose a Frameless Skylight? Our frameless skylights comprise a unique blend of beauty and practicality. As well as making an eye-catching addition to your home’s architecture, skylights also carry impressive thermal qualities – meaning your home will retain heat and stay warm for longer. Enjoy a cosier home in the colder months and more manageable energy bills all year round. Why would you settle for anything less?  At The Window Centre, we have been proudly serving the local community in Harrow and Pinner for over 25 years. In that time, we have built up an unshakeable reputation for quality workmanship, exceptional service and unmatched expertise. With over 16,000 installations completed to date, we understand the intricacies of local properties like the back of our hand. But don’t just take our word for it; drop by our Harrow showroom to view examples of our work, speak to our team and see our products for yourself. Why wait? Get in touch! Request a call back using the form below.